After the three successful weeks, the romantic comedy drama ‘Luka Chuppi’ has passed the fourth week on a steady note despite having several new offerings in the opposite. Directed by the Laxman Utekar, this comedy drama has already become 6th highest of the year. 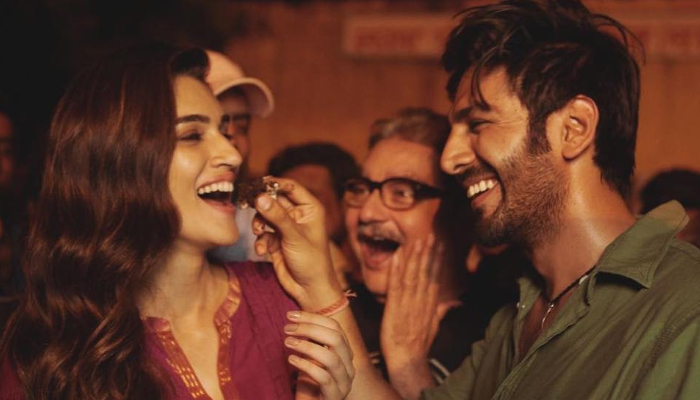 Starring the supremely talented Kartik Aaryan alongside Kriti Sanon, Aparshakti Khurana, Pankaj Tripathi and Vinay Pathak, Luka Chuppi has received huge appreciation from everyone and the brilliant performances by all the actors are the major reason behind the rave reviews. After a solid start, Luka Chuppi maintained a strong pace throughout and did the business of 53.70 crores in the opening week. By remaining steady afterwards, it bagged the amount of 21.54 crores in the second and 11.75 crores in its third week. 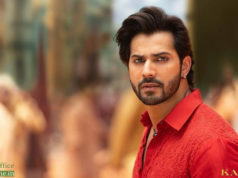 In the fourth weekend as well, Luka Chuppi showed good performance and minted the amount of 2.39 crores, that included that included 0.61 crore of Friday, 0.81 crores of Saturday and 0.97 crores of Sunday. Then on weekdays, as usual, the movie recorded considerable drops in footfalls than before but still managed to remain strong. 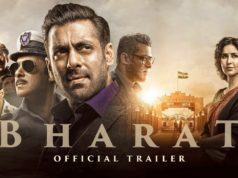 With a steady pace, it garnered the business of 0.43 crore on 4th Monday, 0.36 crore on 4th Tuesday and 0.43 crore on 4th Wednesday. On the next day i.e. 4th Thursday, Luka Chuppi got a similar response and raked the business of 0.43 crore. With this, its 4 weeks total collection has become 91.03 crores at the domestic box office.